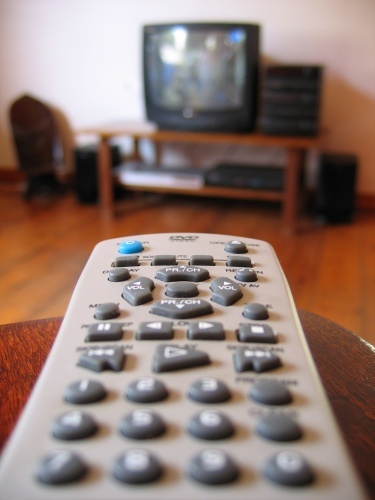 Modern TV receivers are designed to receive the digital signal, but most TVs at the disposal of residents of the Russian Federation, are analog devices that are not equipped to receive transmissions in digital mode. However, to get state of the art quality image and sound possible and on a regular TV, has served more than one year. To accept modern digital signal on analog TV needed an antenna and set-top box, known as a digital receiver or decoder. And to the antenna and to the console, there are certain requirements, observing that you can get a modern, quality picture and same sound. Do not hurry with the purchase of this device, if your location has digital TV broadcasting has not yet organized. Should wait to start digital TV to test the decoder in the store. The receiver is a compact electronic device that receives the signal from the antenna, then converts it and gave to a television receiver. Buying the console in the first place inquire about its compliance with Russian requirements on the network CETV; the device should be optimized for the broadcast standard DVB-T2 support MPEG4 video mode and Multiple-PLP. But this is only the minimum: if you expect to take a pay program, then the necessary conditional access (Cam-module), and if you plan to record programs, the device must be USB port. It is worth the possibility of consoles make the channels broadcasting in HD mode, i.e. high definition. Additional features of consoles include a power indicator of the received signal, which helps to determine the most optimal antenna position. Such may even be absent, if the reception is in the vicinity of a powerful television transmitter. But this option is not available to all citizens, so the antenna is still needed. If you stay relatively close to the TV tower you can use an ordinary indoor antenna: if your TV confidently took the analog signal, so it will be good to take and digital. The main requirement to the outdoor antenna – reliable reception range UHF (or UHF). The owners of a private home can supply the antenna-receiving device on the rooftop, residents of multi-storey urban buildings, you can use the balcony or try to achieve a stronger signal, securing the antenna on the wall or even the ceiling. If you live in zones of uncertain reception of TV signals, you need to install an external antenna on the mast, which is recommended to use a metal pipe with a diameter less than 4 cm (don't forget the ground). Its height is determined by the remoteness of the towers and terrain. Also gives good results with the application of television amplifiers, which works with the analogue way of broadcasting. 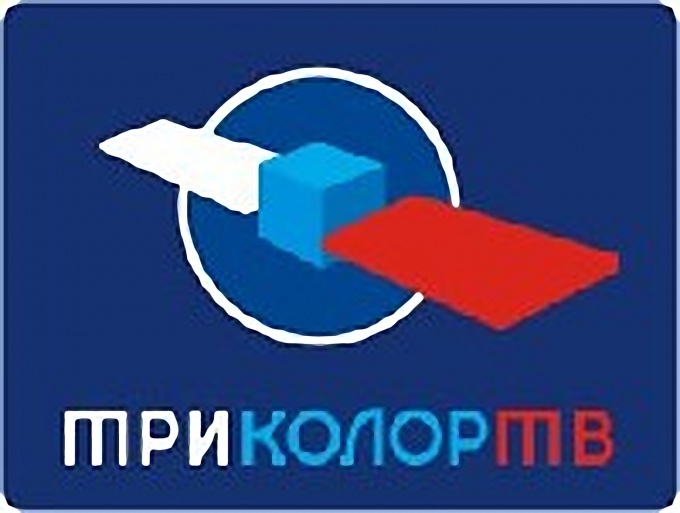 In September 2009 Prime Minister Vladimir Putin signed government program, under which the whole country will have to switch completely to digital TV by 2015. But although the final completion of the program is only a few years, to connect to more high-quality digital television available today. Digital television gives higher image quality, but also provides a greater number of television channels. In accordance with the government's program 8 Federal channels all citizens of the country can see for free, and additional packs are available for separate a very reasonable monthly fee. Today, in every large village already has its own organization that provides a connection to digital television, and an extensive system of cable networks. So all that you will need to view it is appropriate equipment and a contract with the operator. The digital signal is significantly different from traditional analog, so for his admission requires either a new generation of television with integrated decoder (digital TV), or a special attachment to ordinary TV – digital tuner. To buy the tuners usually directly in the offices of companies providing services connect to cable channels and in specialized stores. However, buying a tuner in the office is preferable, because there sell preconfigured appliance, and it will only connect to your TV. In addition to digital equipment for cable channels, you will also need a maintenance contract. To find out about prices and the conditions of his detention by telephone by calling the customer care Department of the company-operator. In addition to the more typical cable television, digital channels you can watch with satellite TV. This connection method is convenient in cases when the house tight fiber cable system and there is no other technical possibility. 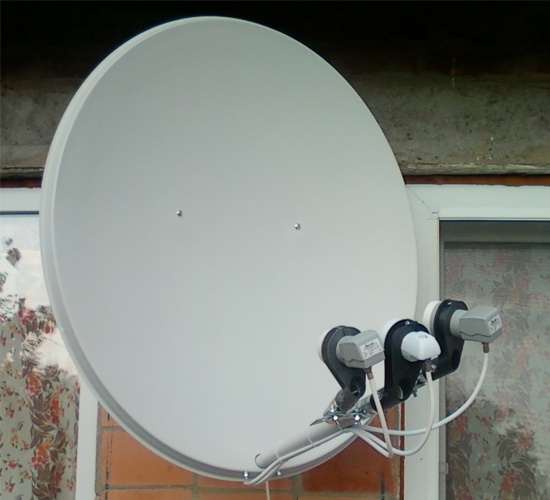 Therefore, digital satellite TV is especially useful for installation in private houses and country cottages as well as cottages and in areas-new buildings with even poor infrastructure. A great advantage of satellite dishes that if necessary they can be easily dismantled and moved to a new location. This is useful when the family often change their place of residence. You have digital television gives the opportunity of viewing a variety of different digital television programs. Delivery to the consumer of digital TV by connecting to the appropriate cable television. With this you can continue viewing the same analog channels in full. You should know that to receive digital signal you must install equipment which has the function of receiving and playback on the TV standards of the transmitted signal. This may be the following device. A modern TV that has a built-in tuner DVB-C and/or DVB-T. In this case, just connect the cable taking the signal to the aerial socket, and can accept signal after setting up the TV. The computer, however, it is needed to see the additional presence of a PC card or an external tuner connected via USB port. To configure a digital tuner for receiving digital television required in the following sequence. First connects to the antenna Jack of the tuner cable digital TV. You then need to connect the tuner and AV input of TV, and include a television receiver. Further, in the TV menu, select the appropriate AV input and connect the power to the tuner. Wait for the first splash, and then suggestions from the tuner to tune channels on the remote, click OK. Will be automatically set up channels. If you want to customize a TV that has a built-in digital tuner, you must follow the instructions on the use of this model TV. First, to the antenna Jack of the television receiver connect the network cable. Then, if necessary, in the menu "Cable to install the required parameters for the start and end frequency and the symbol rate, and a "network search (NIT) enabled. Then in the menu choose the search type to "auto" and the input source is "cable". It is also necessary click the type of channels, "Digital and analog". If you already have a set of satellite equipment, but the number of channels does not suit you, you can use certain techniques to add more number of channels. Additional channels are free, i.e., open channels that are available to all. For example, having a channel package "Tricolor TV", you can easily find the additional channels with a little work with the hardware configuration. 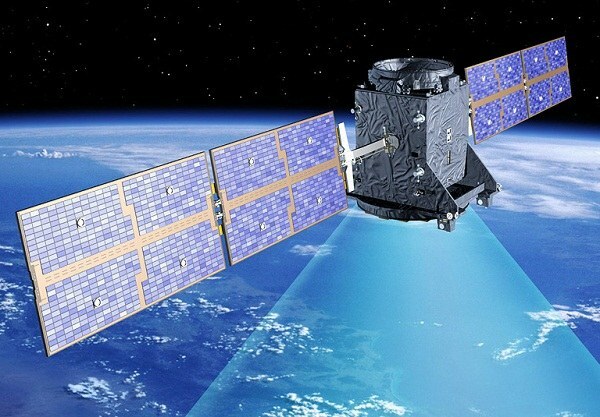 If you perform the operation using the satellite Hot Bird, you can add about five hundred additional channels in different languages, including Russian. Configure additional channels "Tricolor" is carried out in several ways. First method: install an additional satellite dish. It is more simple and cheap to implement way that is easy to implement yourself. To do this, buy an antenna with a diameter of 60 cm bracket for this antenna, DiSEqC switch, the Converter and the required amount of cable with connectors. The installation of the second antenna need as well as to hold the first set. Then simply adjust the antenna to receive satellite and search for channels. The second method is the following: install two converters into one antenna for the reception of more channels. This method will be more difficult to implement and will have to spend a large sum, but you will remain for one plate. If the antenna is less than 90 cm, replace it with a larger one. Naturally, you have to replace the bracket, which is suitable for plates of larger size. If you have initially is a big plate, rejoice: your work has decreased almost twice. Additionally buy multifeed, Converter, switch and, again, the amount you need cable with special connectors. After the installation and connection, you will have more than 15 different sports channels, more than 30 musical and also foreign thematic channels, most of them are available for viewing only in the original. If you are not sure you can handle the installation, invite a specialist who will help you with this. Naturally, the cost will increase, but then you'll be sure that everything is done efficiently and reliably. In addition, a possible embodiment of the reception from several satellites simultaneously, which also increases the number of channels several times. Digital television has become popular only in the last few years, so many cable television and has appeared on the telecommunications market of Russia. 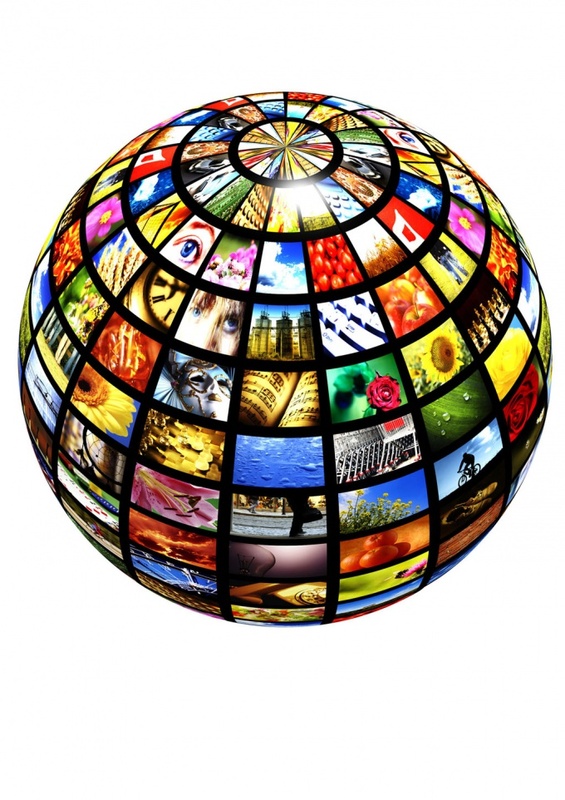 Digital TV in Moscow and St. Petersburg – it is not uncommon. However, not every user knows how to tune digital TV. Stores and service centers, in turn, offer their services for setup, which will cost you some money. Yourself to set the TV tuner to receive digital television, known as DVB-C, not so difficult. To access the configuration go to TV menu and select the item called "autotune". You will see a window to select the TV source with two alternatives: antenna and cable. Select the second option and click right button "start". - transmission speed – 6900 SIM/sec. If you want to search for HD quality channels, change the frequency of 338 MHz. A will network search, so you don't have to manually enter all the parameters described above. Just hit the button "Search" after select search mode. In some TVs, you must enter a value for the end frequency and scan type. When configuring digital TV select "Quick scan" and set the value of the final frequency is 418 MHz. As you can see, setting up digital television takes only a few minutes and does not require any specialized knowledge and skills. In addition, digital channels may be configured to a personal computer. This requires built-in or external TV tuner and a small antenna to receive signals. Settings, in most cases, installed automatic. Also you might want to know that the digital TV provides high quality soundtrack and sound design. Furthermore, television gives the ability to transfer a much larger number of channels. And finally, the last feature of this form of television – the presence of many related services. Satellite TV system is based on transmission of a signal from a transponder located on the satellite, receiving equipment of the subscriber. Over time, some satellites change their orbit (position) or television channels move from one satellite to another for various reasons. To search again for the missing channels there are several ways. Determine the coordinates of TV channels on the official website of the provider. This should be done when using the auto search cannot find half of the channels, as there is no reference to their frequency in the packet NIT (Network Information Table) - a table that is transmitted on the reference transponder of the satellite. Paid channels often have their own NIT. Receiver (receiver) does not play a role. Find new channels. The search for new channels from different satellite receivers are different, but there is a lot in common. Open the menu using the remote or pressing the button on the front panel of the tuner. Select “Setup”, “setup” or ”Installation”. Click "OK". Confirm intentions correctly typing the password. Usually, they are 0000. Click "OK". Click “Manual search” or “channel Search” and select the satellite, for example, Amos 2/3 4W . The most important thing is to correctly specify the satellite receiver parameters to find the satellite. These data enter with numeric buttons of remote control of the tuner, namely frequency, polarization, flow rate and FEC. For example, the tuner of the type of GLOBO, whose remote has a bottom row of colored buttons, first select transponder, press OK and attempt to find it in the list. If not, switch to "Edit" then "Add" and then enter the parameters. Then press the red button – "Transponder OK.
Press OK to start searching channels. After completing the process, again "OK" to save the found. Then press Exit - to exit the menu. Prescribed channels will be the bottom of the General list of channels. Channels that have already been recorded on this frequency, not re-prescribe. Then you can edit them, i.e. to transfer to the columns relevant to them. For example, "Music", "Movie", "news" or "Kids". 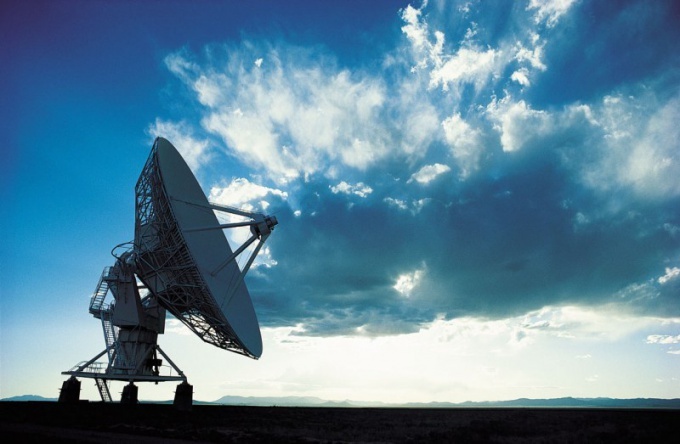 Satellite TV allows you to receive digital channels from satellites located in geostationary orbit, at any point of the Earth, which is included in their coverage. It's enough to have a satellite tuner or DVB card for PC (internal or external), computer or TV. To set up the equipment for signal reception can be turned to the master antonsich, or yourself. You need to know only a few parameters and have patience. Determine the geographic coordinates of your town using the website http://maps.google.com. Then open the map of the coverage area of the satellite Amos 2/3 4W. As the satellites are located in geostationary orbit, the location almost always. To catch the signal from the satellite is possible only in the case that your locality falls into this area. More precisely it can be defined on the page http://www.lyngsat-maps.com/maps/amos2_eur.html. Point the antenna at the intended location of the satellite. For its location, use either a compass (for azimuth), or the program Satellite Antenna Alignment (for the sun). Last option is the most acceptable but the computer may not always. Take a compass and determine the direction to the South. Knowing their coordinates, for example, 38 deg V. D. and 46 ° N. lat., you can roughly determine which satellite in your area is located directly to the South. According to the example, South=38 deg, i.e. over you "hanging" satellite NTV plus Eutelsat W4 36e. Accordingly, Amos 2/3 4W will be located on the right. Turn the antenna to the right until it stops. Set it about 5 degrees below the horizontal plane. Converter (head) set to "0". Connect with F-connector one end of the coaxial cable. Second, attach to the satellite receiver. Connect the tuner to the TV and switch on. Set the receiver to the satellite Amos 2/3 4W through the menu. At the bottom of the installation window will be displayed: 0% signal quality and 0% signal strength. Begin to move the antenna slowly to the left. If the signal does not appear, raise it by one degree. Repeat the satellite search. The announcement goes with it continuously, so the signal is always there. Keep in front of the antenna there are no obstacles such as walls of a house or tall trees. Raise the antenna by one degree after each quest. When a signal achieve his biggest strength and lock it. Rotation Converter increase the power, pin. Scan the satellite receiver. Radio wave propagation indoors is very different from their distribution in the open space. The interference of the magnetic field in the room is more bright. Therefore, tuning indoor antenna – the process time-consuming and troublesome. When installing and configuring the antennas will have to follow some necessary requirements and to perform certain manipulations. Install the indoor antenna in the vicinity of the TV (or directly on the package). 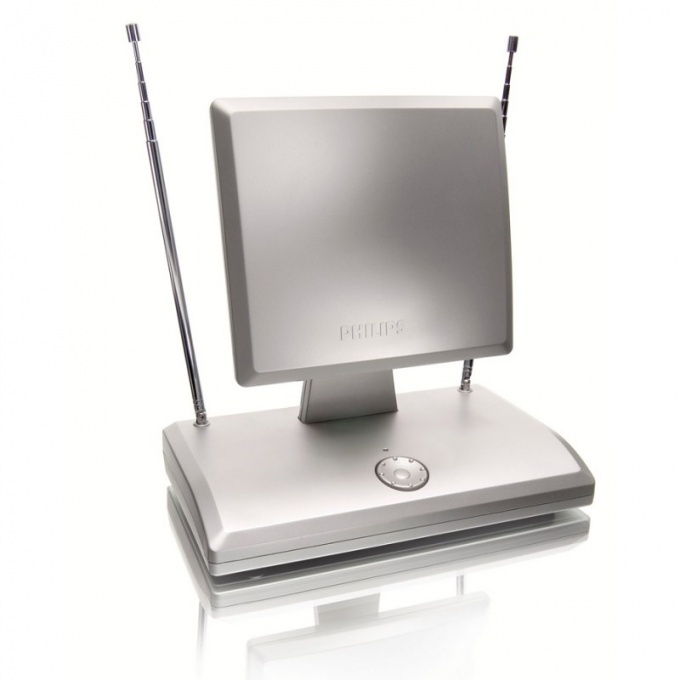 It is desirable to place the antenna near a window or balcony. This is especially important in the case if the Windows are to the side of the tower repeater. Moving the antenna around the room, find the optimal location in which the TV produces the best picture. 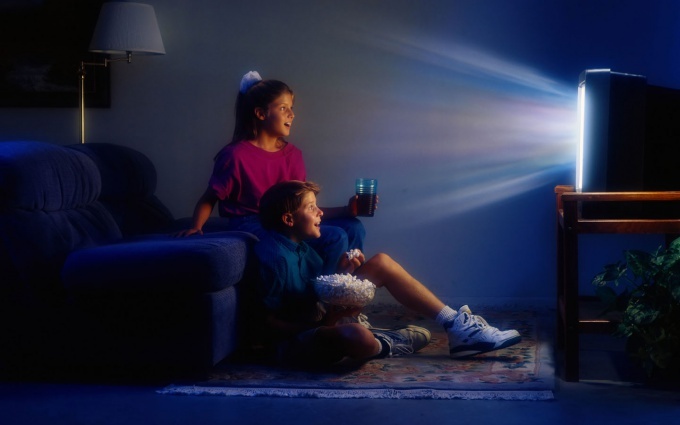 Move the antenna slowly, watching the change in the quality of the images both horizontally and up and down. Make a note of which point in the room and the position of the antenna picture quality was the best. Gradually extend "whiskers" antenna (telescopic vibrators MV) on the length by which "meter" channels get a good image. In some cases, the length of the "whiskers" can be different. Pick the optimum angle of divergence between "mustache", while achieving better image quality. Move the entire body of the antenna to tune channels UHF - band in the horizontal plane until, until you see a good image on the TV screen. If the room antenna has a gain knob, choose a position in which the image quality is the best. Change the antenna position in space when moving from one channel to another, if necessary to further customize the image quality and adjust the position of the "moustaches", their output and the angle between them. If necessary, use the adjustment of gain control. Of course, it is not very convenient, but it will have to accept. Don't forget to active antenna plugs into the mains power supply. His body will light the led. Indoor antenna have a cable and a connector for connecting to the TV Jack so she sold ready to work. Reliable quality signal can be obtained by installing an outdoor antenna, but if not, check your TV, connecting the antenna, taken "borrowed" from a neighbor, and only then take the decision whether you to buy it. If the antenna design allows, set the direction separately for VHF and UHF part, selecting the best of the situation separately for each of these ranges. Antenna "inter-plus" and "swift" have the opportunity. System satellite TV is a complex equipment that performs reception of television programmes, broadcasting of which is made using a special communication satellites located above the equator in geostationary orbit. Install the wall mount the antenna on a vertical surface at an angle is strictly 90 degrees. Secure all points provided by bolts. Install a Central Converter and multifidi on the Central arc of the antenna. First, set up a multifeed. On the arc of the antenna put on the mounting strip, pull loose her bolt-nut. Install the Converter and turn it on 100 counterclockwise (1 step = 5 degrees). To configure the antenna for the Sirius install for the arc center of the third Converter, rotate it to 10-15 degrees. Tighten all fasteners completely. Prepare three pieces of wire a small length, strip them, screw the F-connectors, connect them to the Converter, fit the protective covers. Install the antenna on the wall mount. For the possibility of its rotation, tighten the retaining nut until the end. Install a Central satellite, to configure the antenna for Sirius. For this wire from the Converter plug to the input 1 of the DiSEqC switch. From its output, connect the cable to the input of the receiver (tuner), set the equipment on a satellite Sirius. To do this, connect the tuner (receiver) to the TV, perform the setup according to the instructions. In the main menu of the receiver to select "antenna Setup", set the frequency to "Manual search" 11,766 GHz, horizontal polarization "H" and the value of the flow velocity 27500 SR. Adjust the signal from the satellite. To do this, select the corresponding menu, focus on the scale of "Quality". Place the antenna vertically, turn it very slowly in different directions to achieve the appearance of the signal. Once you have a signal, achieve its maximum value. Next, turn on the mode "Scanning" to determine which satellite you have set up your antenna. If everything is correct, the screen will display a list of channels, respectively, of the satellite. Then strongly tighten all the nuts of the antenna, tighten them, but monitor the signal, as it can go. To view satellite television on the computer monitor and on the TV screen. 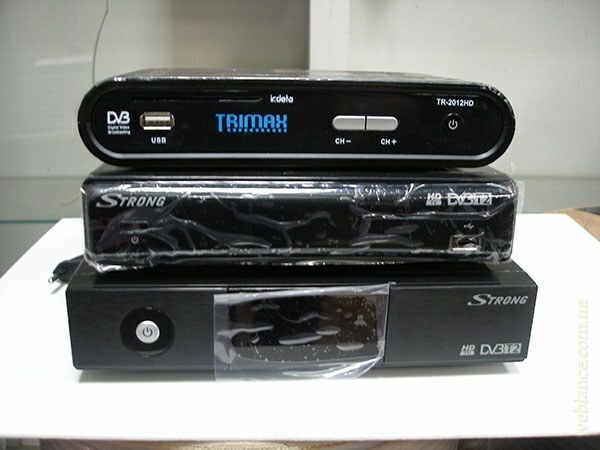 In the first case, you will need a DVB-card installed in a PCI slot or connected to the USB port of the computer, and the second satellite receiver for the TV. 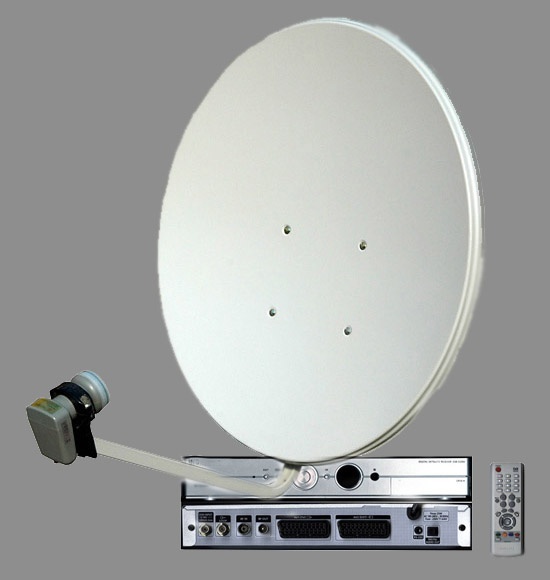 The rest of the equipment – satellite antenna, LNB, coaxial cable is the same for the computer and TV. Select the satellite with the appropriate set of free channels. The selection is quite wide. In the Central part of Russia, you can view free Russian-speaking channels from the satellites 201 and Yamal 202, Intelsat 15, ABS-1, Intelsat 904, Express-AM2, and others. To view specific information on these and other satellites, type in the search box the name of the satellite with the word. and click on the appropriate row in the search results. You will find yourself on the page LyngSat.com. where a table is shown all the information on the desired satellite. In the column "Provider Name" you will find the name of TV companies and broadcast their channels. In the column "System Encryption" contains information on the encryption channel and signal format. If the opposite channel in this column is the letter F – this means that the channel is not encrypted and can be viewed free of charge. The signal format can be DVB-S or DVB-S2, you will need this information when you purchase a satellite receiver. In other columns you can find information on signal parameters – its frequency, symbol rate (SR), polarization, FEC. The column contains the name Beam beam transponder. Check the coverage map, gets your home in the area of its action. To determine the exact direction of the satellite and the elevation angle of the antenna, use the free program Satellite Antenna Alignmen. Install it on your computer and type in its coordinates of the satellite and your home. In response, the program displays the values of the azimuth of the satellite and the elevation angle of the antenna. Install the antenna in a place where it can easily receive satellite signals. Send it to the satellite using the data obtained in the previous step. Attach the antenna bracket Converter. Install DVB-card into the slot of the computer and install its software. Connect the map with the LNB antenna cable. If you want to view satellite channels on the TV aerial cable to connect the satellite receiver. The output of the receiver plug to the corresponding connector on the TV. For the exact orientation of the antennas on the transponder satellite use satfinder. Usually they plug into the connector between the LNB and the antenna cable. The exact order of operation is set out in regulations. Guided readings satfinder, position the antenna to the satellite and secure it in this position. The result of this work on the TV should have video from the satellite. To view TVchannels on your computer, it is necessary to install one of the programs to view satellite television, in particular, the most popular ProgDvb. After installation, open the program and scan the satellite. Discovered the TV program will be placed in your playlist, available for viewing by the user. Installing the Converter with two antenna outputs, you can view satellite TV simultaneously on TV and computer. In this case, one antenna output is connected to DVB-card in your computer, the other to the satellite receiver connected to the TV.